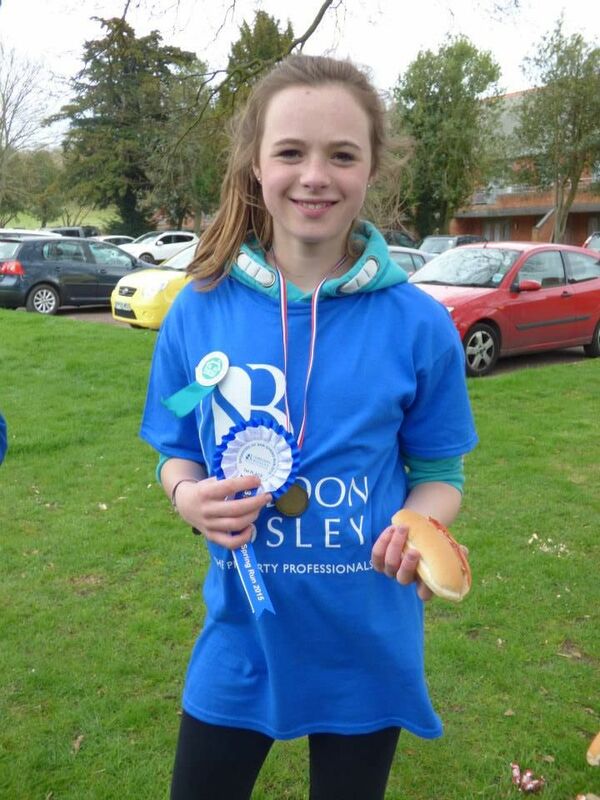 Sheldon Bosley were delighted to sponsor the 2015 Spring Run/Jog/Walk on 19th April held in the beautiful grounds of Walton Hall Hotel & Spa. It was a chilly, windy morning but our intrepid competitors took it in their stride as they put their best foot forward to raise funds for our local charity, Shipston Home Nursing. First man past the post was Sam Weaving, pictured with Rebecca Mawle from Shipston Home Nursing and Sheldon Bosley partner, Marcus Faulkner. The ladies winner was Stephanie Howles, shown here collecting her trophy from Sheldon Bosley’s James Walton. Congratulations to Sam and Stephanie! 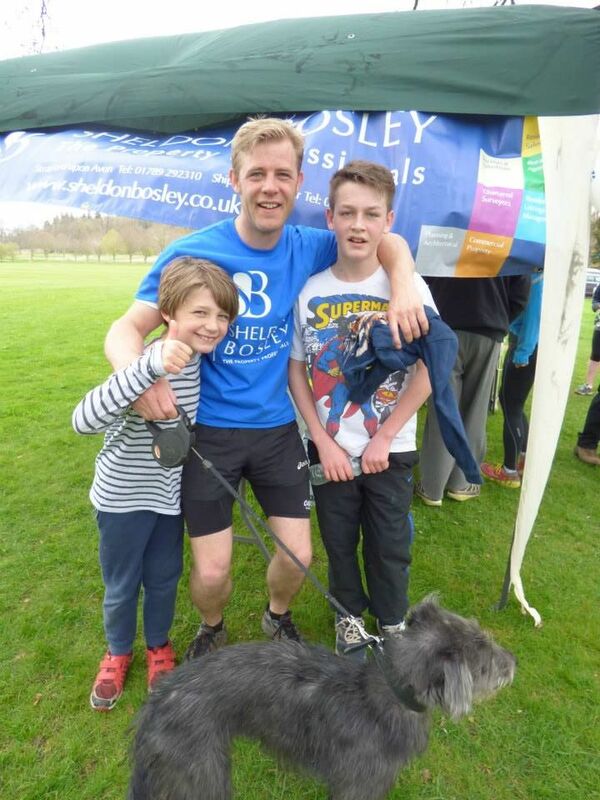 The winning team were the Morris family with a superb effort from Luke, Ollie & Joel – well done! Luke Morris also won the Under 14’s boys category whilst Jess Russell was first over the line in the Under 14’s girls category. Congratulations and a big thank you to everyone who took part!